Despite the cost of water increases, there are still many people buy it because it is one of the necessities of all individuals as well as living things. Plants and animals also need water. What do you think will happen if animals and plants if there is no liquid in their body? For sure, they will die. Not just that we also die too. It’s just a cycle that we should not break. Humans need food and they can get it from plants and animals. Moreover, animals need plants and when there are no plants to eat, the survival of the fittest takes place. When there is nothing to eat, the goal is to live and this ends up into killing one another because of scarcity. It happened in the past, do not repeat it. You might be thinking that you are wasting money. Yes, you are but would you trade the amount you pay for a carwash for the water your use every day? 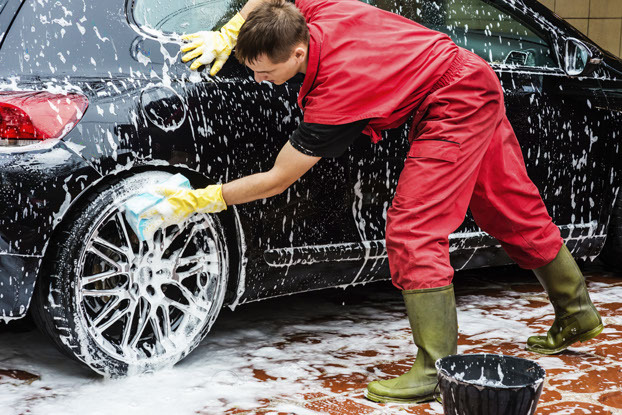 There are a lot of people who are not aware that washing their cars on their own houses would waste gallons of water per year. 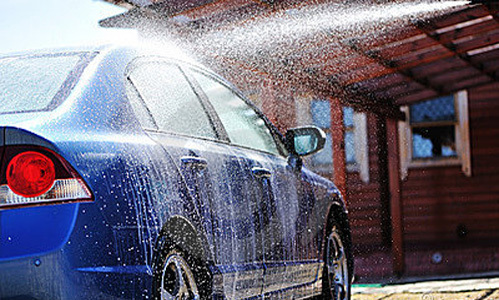 In reality, you can have big savings when you get your car to the carwash shop because they have an equipment that is invented to save water. 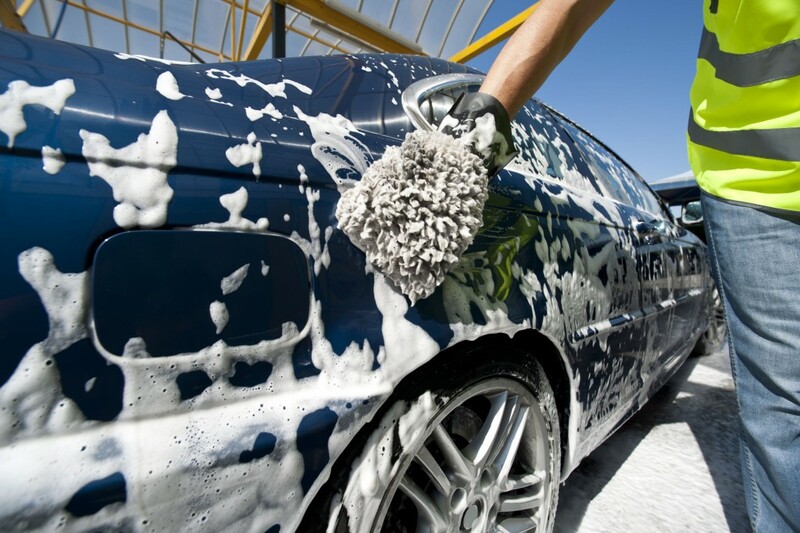 You may be thinking that having a carwash is costly. Don’t look at the price, just look at what you’ve done to conserve water. There are so many plastic bags scattered in the planet, many have made it to the ocean. These plastics are one of the primary reasons why fishes and other animals die, who try to eat these materials, thinking that they are food. There was one time that a dolphin was seen dead near the shore and its stomach bloated. When marine experts opened its stomach, there is a shocking amount of plastics discovered on its tummy. This is clearly a message to all human beings that we should throw our garbage on its proper place. Do you really think that your waste will not get into the ocean if you throw it far away from the beach? You should think twice. Actually, your garbage will get to the sea through air. Now, it is your decision if you throw your waste on the garbage bin. You know the consequences. Furthermore, plastics are non-biodegradable, which means that it will take a lifetime for them to decompose. 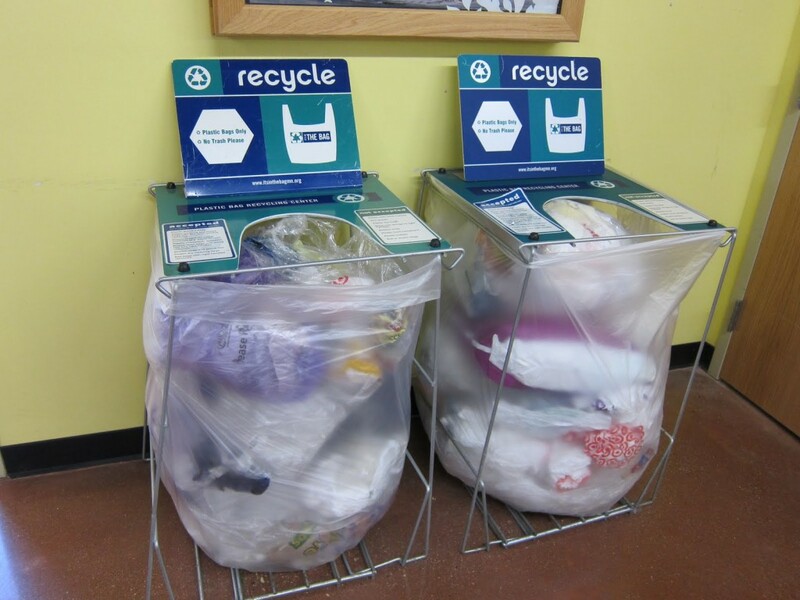 Nevertheless, there are programs and laws in this time that regulates the use of plastic bags. 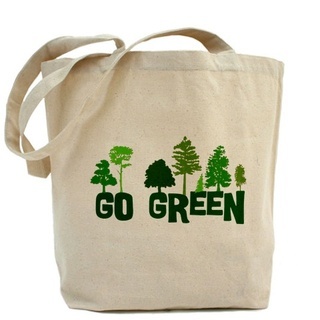 Now, there are reusable bags that are cheap and there are also free recyclable bags. There are a lot of countries in the world that have prohibited the use of plastic bags. This is to prevent damage to the Earth. 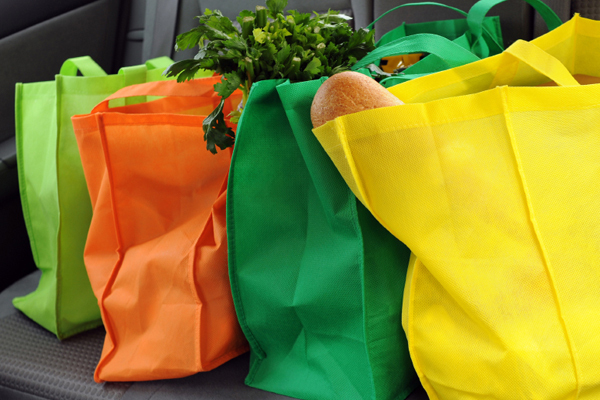 Although there are still countries that does not ban the use of plastic bags at grocery stores, they are warned that it is not good for the environment.